If your water supply is critical to your business operations then you need to speak to Borehole Engineering Services about our range of cleaning and maintenance packages. Boresaver is an approved range of borehole cleaning and well rehabilitation treatments for water supply systems contaminated with iron bacteria, iron oxide, manganese oxide and calcium carbonate deposits. 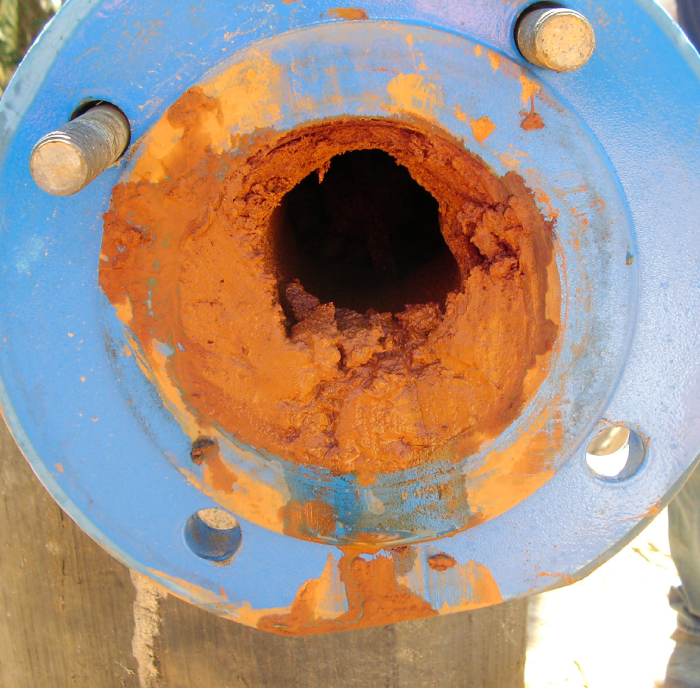 These unique treatments can reduce deposits that build up and cause blockages in wells, pipes and pumps and any other water related equipment. Developed to achieve maximum flow capacity, the Boresaver range also improves water supply quality and extends the working life of pumping equipment and associated plant. Boresaver treatments are safe, easy to use, biodegradable and environmentally friendly. Regularly used as part of a systematic rehabilitation programme the Boresaver range is one of the most effective ways to remove deposits and minimise iron bacteria contamination. If you are experiencing problems with your borehole then Borehole Engineering Services are on hand to investigate the problem and get your water supply up and running again. Why not invest in one of our continuity plans giving you piece of mind that in the event of a failure you have concrete plans in place to reduce loss to your business. BES provide professional plans to ensure minimal downtime in the event of a catastrophic failure. Site Survey, allowing us to gather in advance all information required in the event of an emergency. Advanced preparation of all risk assessments and method statements needed to carry out work on the borehole sites. Knowledge and detailed method of how to reconnect mains water to ensure operations continue as quickly as possible. Recommendations on spares and tooling that should be on site. List of certified lifting equipment and certification.